As Attendance Ambassadors, it is our duty to display attendance on the boards, which are in the bottom, middle and top floors every Monday (when we receive the attendance scores). We also encourage others to try and improve and increase their attendance and punctuality, since in life, these things are very important – having good attendance and punctuality will lead to a successful life and a good job! Whenever somebody’s attendance goes below a certain percentage, we have a small meeting with them and do our best to help them. We understand that it may not be your fault if your attendance is low, but you could try improving by doing the simplest things, like waking up earlier or getting ready faster! Attendance in school is very important: this is because if you aren’t coming in to school, you will miss out on lessons and education – you must get an education because it will help you succeed in life! Good attendance and education can result in good jobs and success. Also, not only does coming to school help your education, but it helps you make friends too! You can improve your social skills and have fun in school too! So, we urge you to come to school as much as possible – and don’t be late! 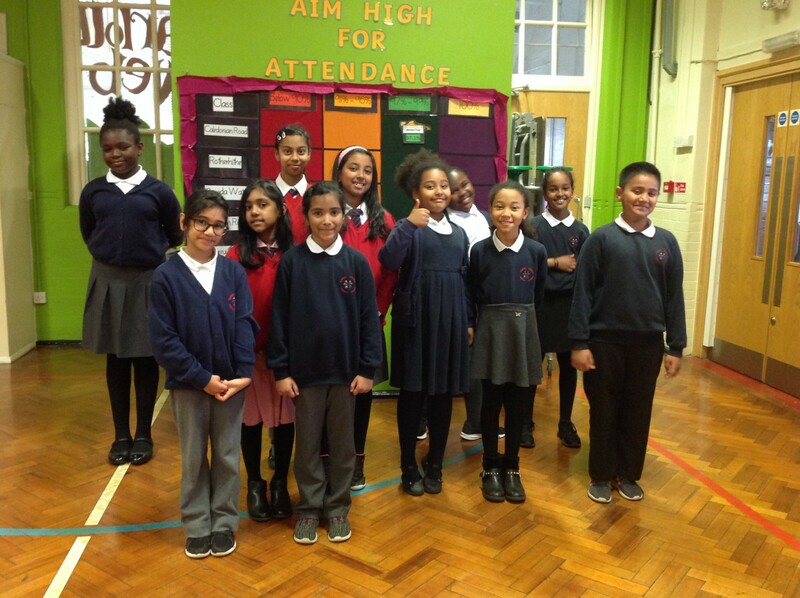 Our current attendance ambassadors are; Rebecca, Safiyah, Radiyah, Derin, Aaliyah, Humaira, Joanna, Titi, Elisha, Soliana and Abir.